Happy Friday Fussy and Fancy Friends. Here is the Top 5 and winner of our recent sketch challenge. 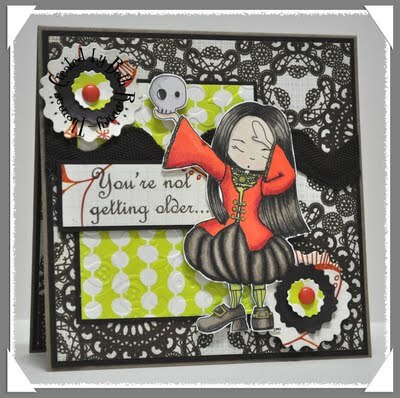 Number 58 is Lisa, Congratulations you win 3 digi stamps of your choice from Sweet 'n Sassy Stamps. Please email us at fussyandfancy@gmail.com to claim your prize. Lovely cards ladies, thank you so much for sharing your work with us. Please grab your Top 5 blink from our sidebar. Thanks to all for entering and we look forward to seeing you again soon! 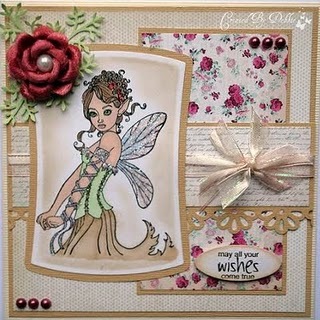 woo hoo...thanks so much for picking my card as a top 5.